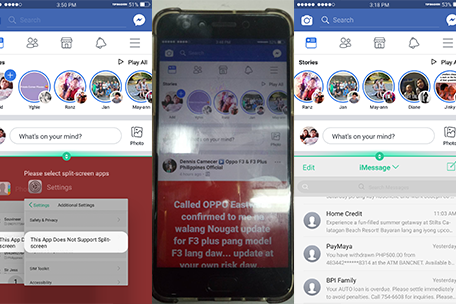 In this guide I will teach how to enable your split screen on your Oppo F3 Nougat mobile phone. Please follow the instruction carefully to avoid. 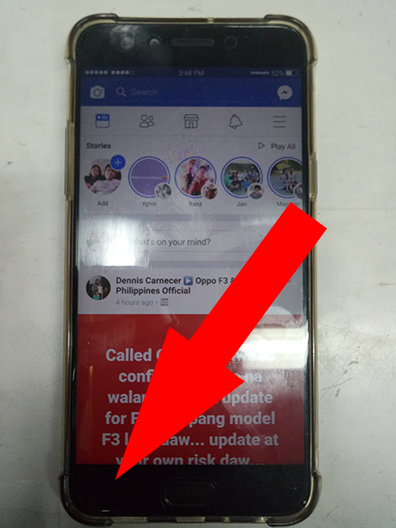 Have time to read and understand the instruction on this post. 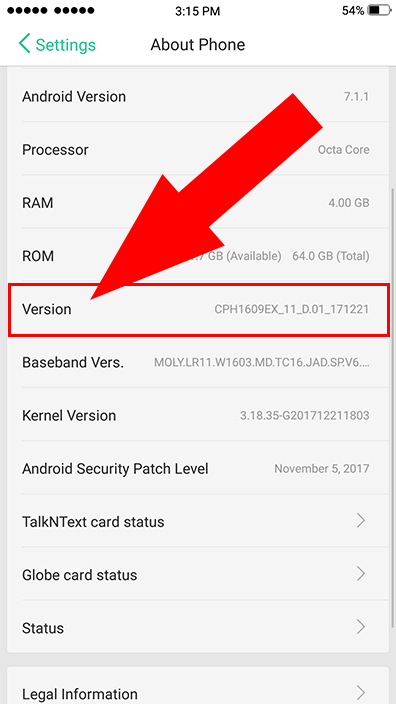 Let’s start the tutorial, you don’t need to install application in this guide. 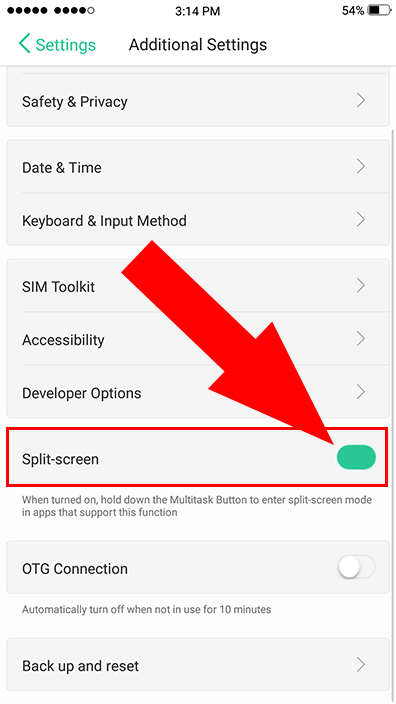 Step 1: Go to SETTING then tap ADDITIONAL SETTING the ENABLE SPLIT SCREEN. 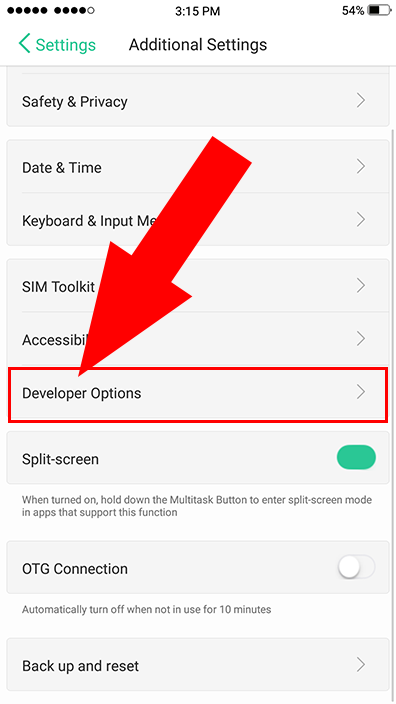 Step 2: Go to SETTING then tap ABOUT PHONE then tap VERSION (7 times) to open the developer option. Step 3: Go to SETTING then tap ADDITIONAL SETTING tap DEVELOPER OPTION. Step 4: A CAPTCHA will prompt. Enter the captcha on the textbox and click USE. 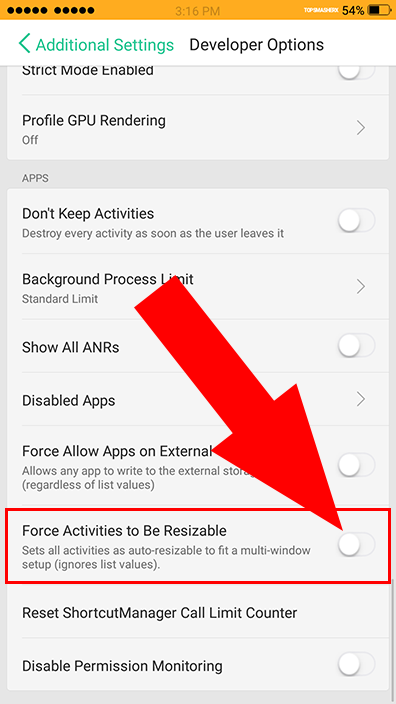 Step 5: Enable DEVELOPER OPTION then locate FORCE ACTIVITIES TO BE RESIZABLE then enable. 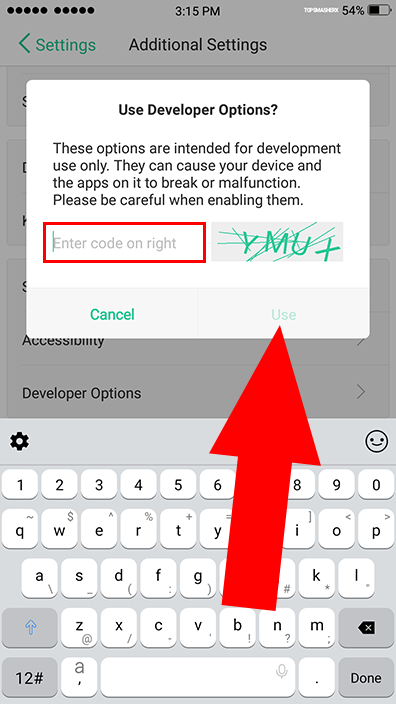 Step 6: Exit to the DEVELOPER OPTION then restart your phone and DONE try the split screen. Step 7: Open an application then try to HOLD the RECENT APP BUTTON to split the screen. 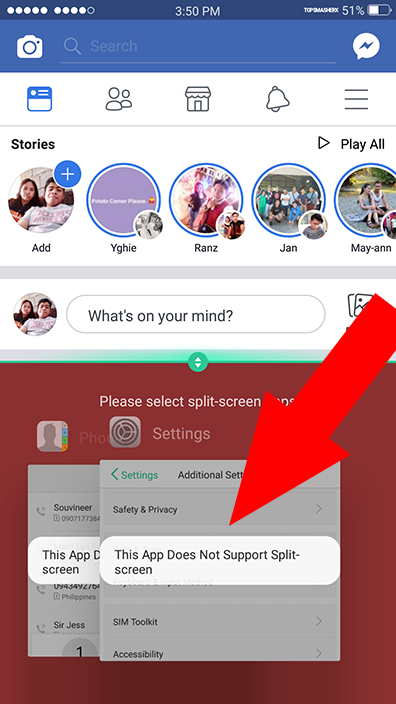 Then select an open application to be open in split screen. Thank you for reading this article guys, if you think this article is helpful do not hesitate to share this article in your friends on Facebook, Google+ and Twitter. Thank you!